Apple Keynote can control Keynote. I gave a talk this weekend and I thought it might be nice to have a remote for my Keynote presentation. 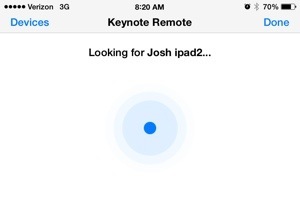 A quick internet search revealed that the latest version of Keynote for iOS includes a remote control mode. 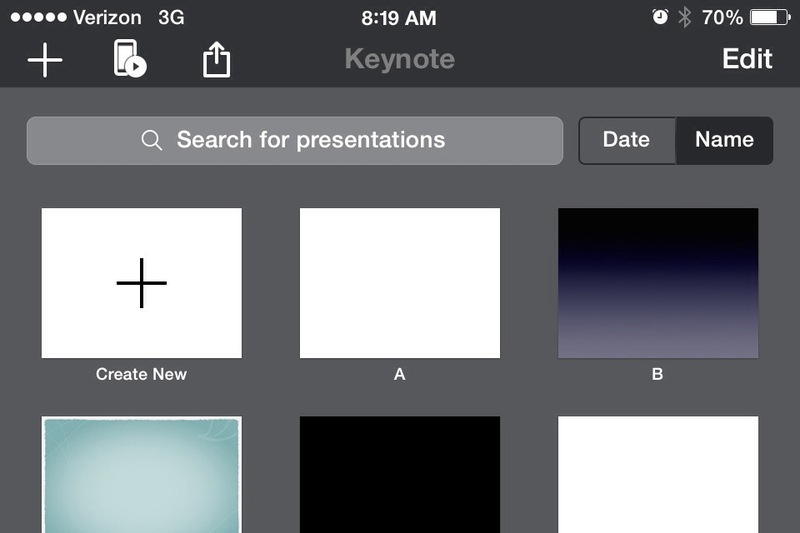 When you open the Keynote app, there is a small icon up top that looks like a remote symbol. If the icon is not available then you may need to update the Keynote iOS app. Make sure both devices you want to use either have bluetooth enabled, or they are on the same wifi network. I used Bluetooth since I didn’t know if wifi was available when I needed to give my presentation. 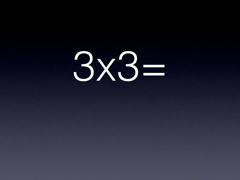 You must also link the two devices before you can use the iPhone as a remote for Keynote. Keynote will start looking for another apple device with Keynote open. 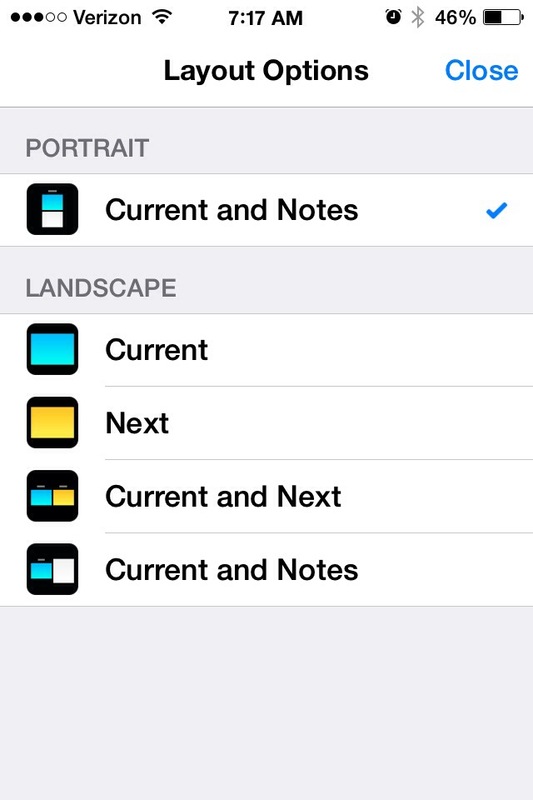 Once it connects, there are various remote layouts you can use on the iOS device. If you are using an iPhone as the remote, then it can be difficult to read some of the layouts because of the screen size. All the more reason to use large fonts and few words for your slides. To advance to the next slide, you just swipe in the direction you want to go. The swiping to advance is my main compliant for the remote feature. I wish there was an option for a simple next button. Maybe I just need more practice but I kept messing up causing the slide to go backwards when I wanted to go forward. Here is a picture of the “current and next slide” layout. You can see that a marker symbol in the upper right hand side of the screen. 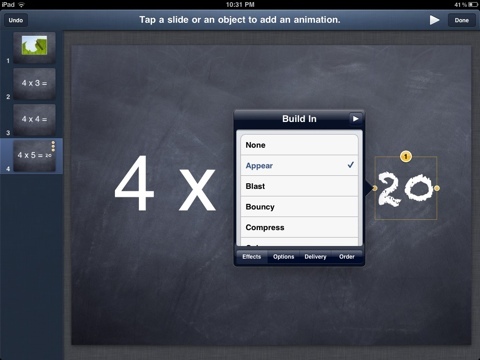 This allows you to write on you slide or use a virtual pointer. Again a small screen may not be optimal for this function. Overall it worked pretty well when using an iPhone. You can also use an iOS device with a Mac. On the Mac you must go to the preferences and turn on the Keynote remote feature. You also must link the two devices together for the remote app to work. Show a presentation at night in the dark or just sitting on the sofa. Another way I have used Keynote and the iPad for homeschooling is by searching for a PowerPoint presentation on the topic I want to teach. 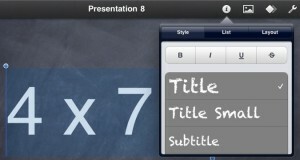 I can download the PowerPoint presentation into Keynote and edit it to customize the presentation. 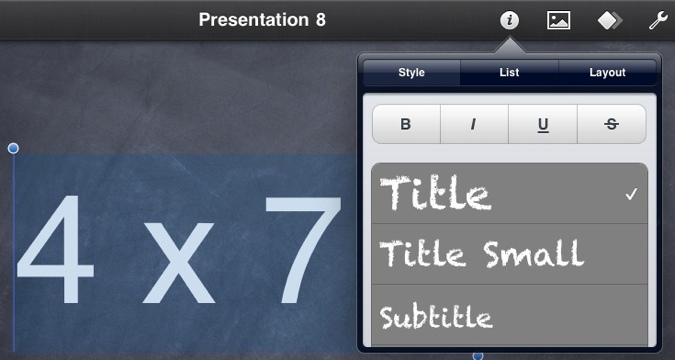 I am also using Keynote for customized flash cards. I have my son enter the Latin vocabulary word for the week into the presentation. When he is done we can review the presentation and practice the vocab words. You can read more about how I created a flash card slide show on my post about How to use Keynote on the iPad to make flashcards. While Keynote is not perfect it still is a powerful app for homeschooling. 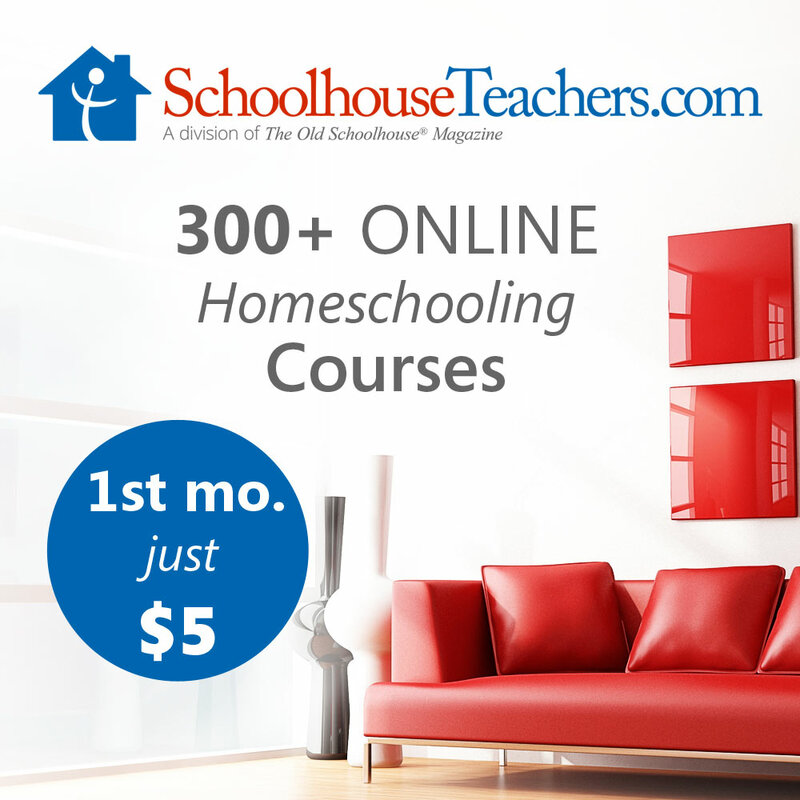 I’d love to hear any ideas from anyone else who is also using an iPad for homeschooling. The iPad is great for homeschooling. Each week it seems like there are new uses for the iPad. We are still trying to figure out the best use of the iPad for our homeschool. 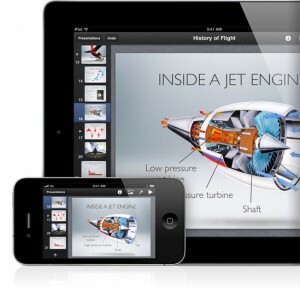 Here are two videos of how we are currently using the iPad for our homeschool work. Here is a short video of my daughter drawing a map with Adobe Ideas App. Here is a short video showing my son entering the Latin Vocab word into keynote. I was trying to help my son learn his multiplication facts and I was thinking about how I could make customized flashcards. 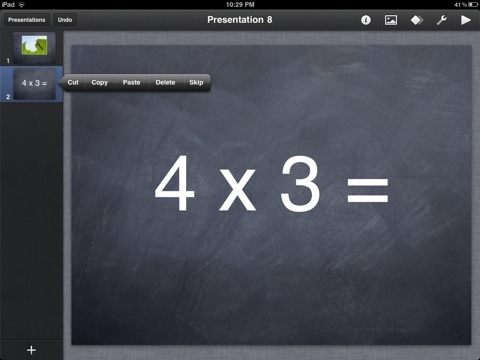 I know there are a number of flashcard apps but I thought why not use the Keynote App already on my iPad. I took a few screen shots to show how I did it. I started out using the dark slide template but it was too dark. I then changed to the chalkboard template. Unfortunately the font didn’t look very good so I had to customize the font. You can play around with some of the other built in templates and find one that works the best for your application. To change the appearance of the text, first select the text and then press the round i at the top of the screen. The options box comes up and there are several different formats. Unfortunately you must scroll to the bottom of the options box to to edit the font. Once you select “text options” at the bottom of the format box, you can change the font. I increased the size to 200 pt font which seemed to look the best. I also had to change the font from the chalkboard writing to something normal. Once you have the basic format then I recommend copying the slides and then editing the text for the other math facts. To copy the slide select the slide you want to copy on the left hand side. When the slide is selected an option will come up to copy the slide or paste it. Select copy and then paste below. If you select a slide and select paste then the slide will be pasted in after the slide that is selected. 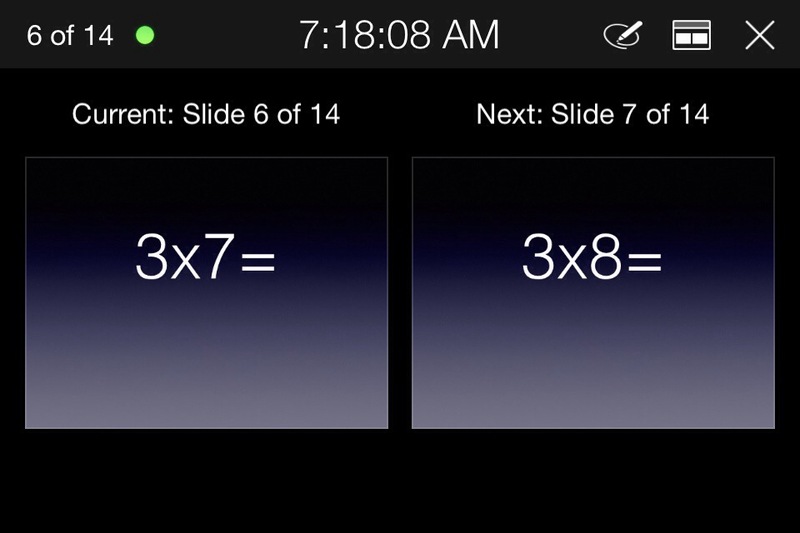 Once I had all the multiplication facts I needed I decided I would copy slides at random so they would not be in order. After I was finished I thought it might be nice to have the answer appear. To do this I inserted a text box with the answer. I then had to increase the font. To add an animation to the answer, you first select the text and then touch the diamond at the top. This allows you to choose different transitions. Select “Appear” or another transition and now the answer will appear when you swipe to the next slide.